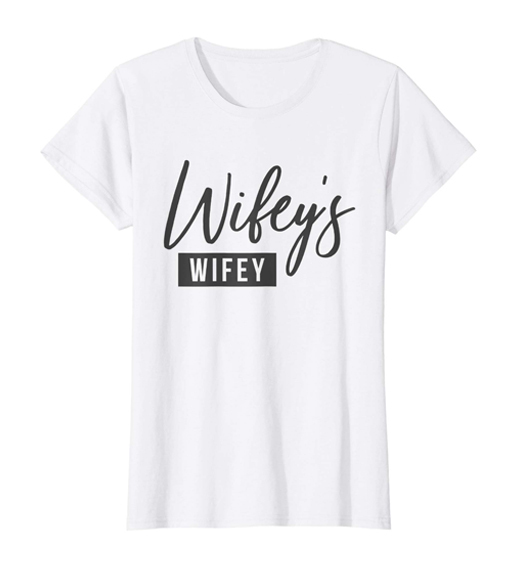 Rock this shirt on your honeymoon or wedding day, at your bachelorette party or bridal shower, or wear as an everyday T-shirt. 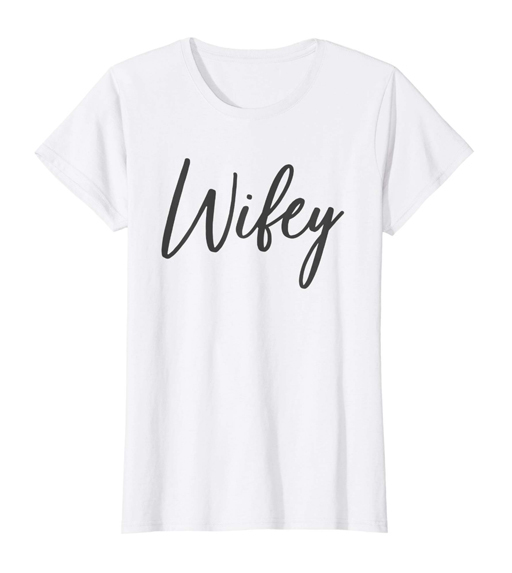 Makes a great gift for the lucky lady in your life! Lez be honest, this shirt is rad! 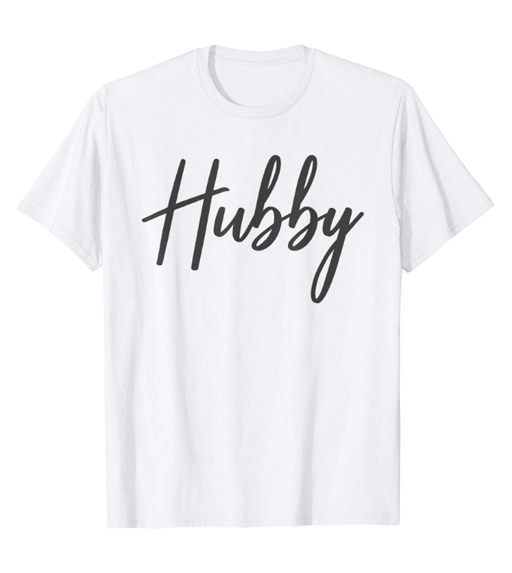 Rep this matching hubby shirt at a bachelor party or couples shower, on your honeymoon or wedding day, or wear as an everyday T-shirt. Makes a great gift for the man of your dreams! 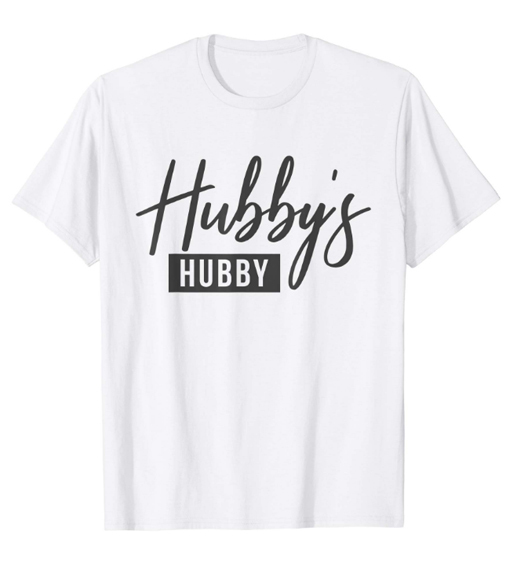 This LGBT shirt is the perfect item to wear on your honeymoon or wedding day, at your couples shower or bachelor party, or as an everyday T-shirt. Plus, a little publicity goes a long way in the free-drink department when you’re out and about. 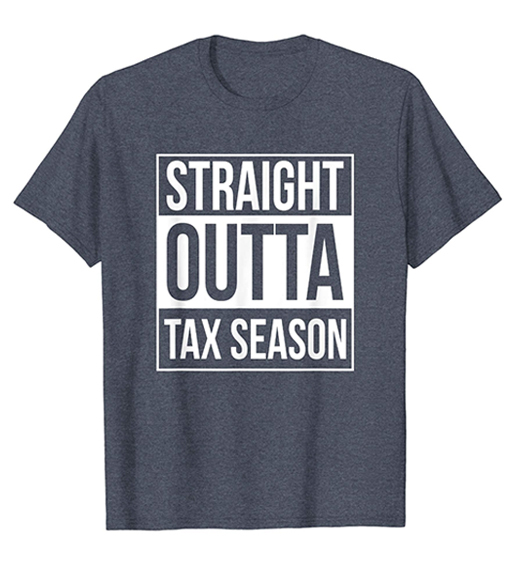 The perfect gift for the accountant or bookkeeper in your life after surviving another wild season of taxes. Wear this T-shirt on that much-needed vacation so people know that you need another drink, stat. If you'd rather spend your time in Adho Mukha Svanasana with your dog, then this T-shirt is right up your alley. 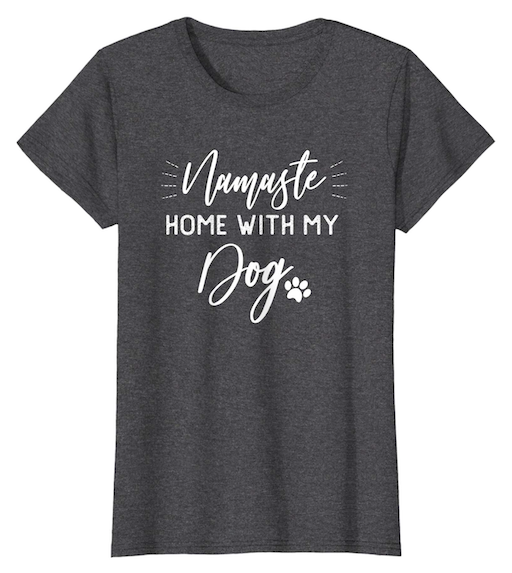 For all downward-facing dog lovers alike, throw on this comfy shirt next time someone is begging you to come out. A perfect gift for the yogi in your life. 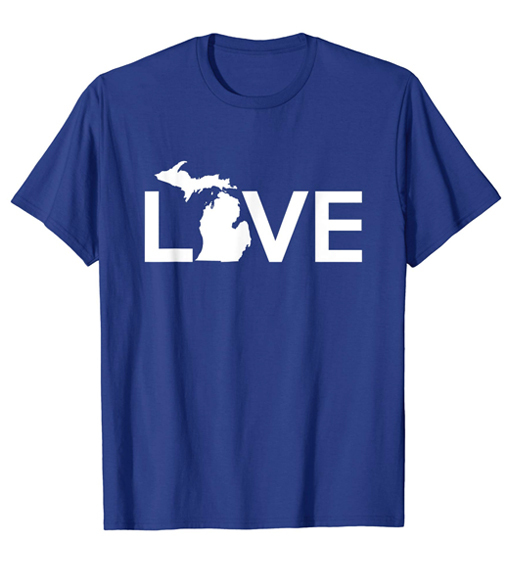 Show your mitten pride with this Michigan-inspired LOVE T-shirt. Available in youth sizes as well for the little cuties in your life. Chill, rinse, repeat—am I right? Who else lives the lake life on repeat during summer? If you are from a lake state, you know what’s up and this is the perfect summer T-shirt for you. Gather your friends and hit the lake!